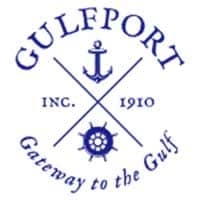 Address: 56 Street S. and 23 Avenue S.
Hoyt Field is located at 2306 56th Street South.The fields located at the park are primarily used by the Gulfport Little League, Boomerangs Softball, Stetson University Intramurals, Gulfport Pirates, Tampa Bay Club Sports and The City of Gulfport Softball Leagues. 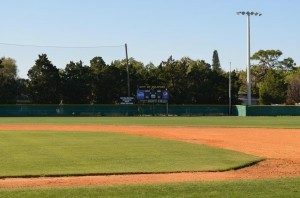 Please contact The Recreation Center at (727) 893-1068 to schedule use of these fields. Items on the Calendar have been RESERVED.